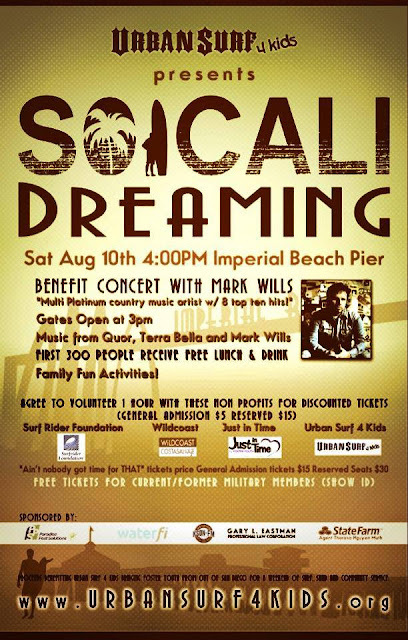 Come support a great organization, UrbanSurf4Kids, and hear some great music from Mark Wills. Tickets are still available starting at $5.00 (general admission). Get your tickets now!